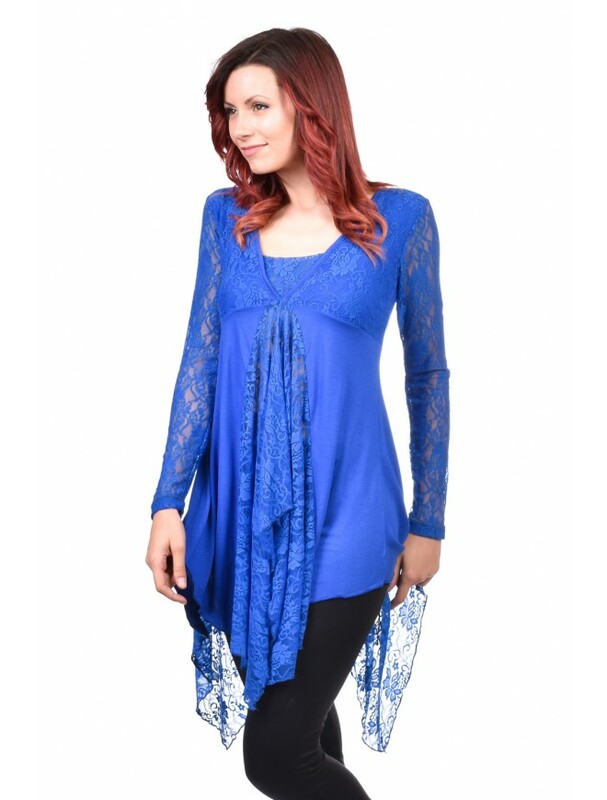 Ladies tunic in a pleasant dark blue color. 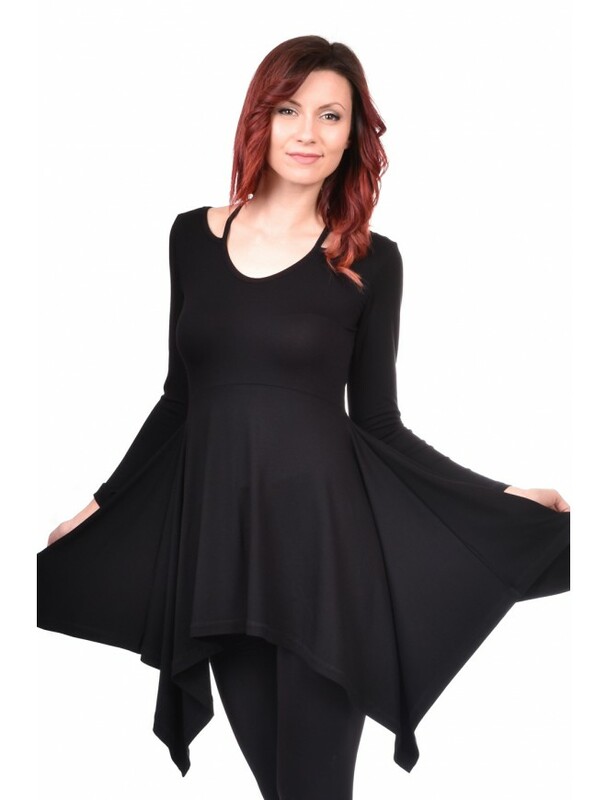 There are pockets in the front. 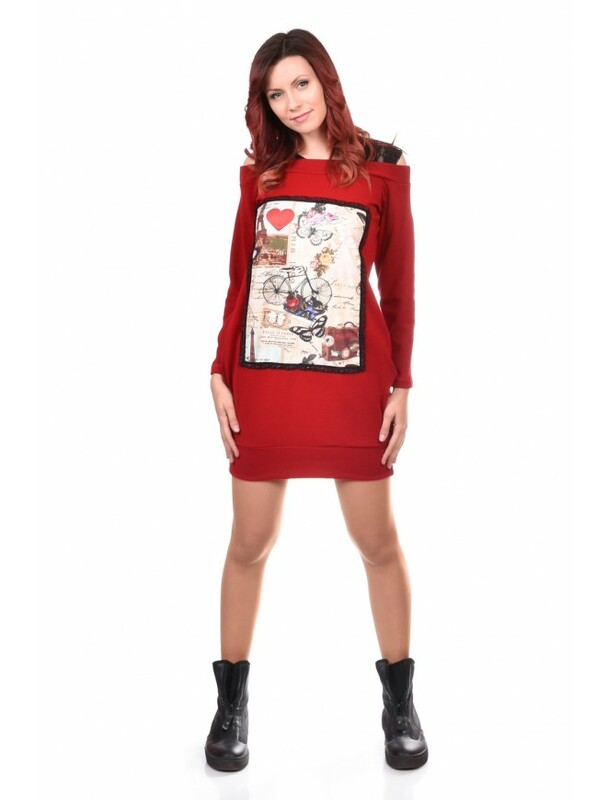 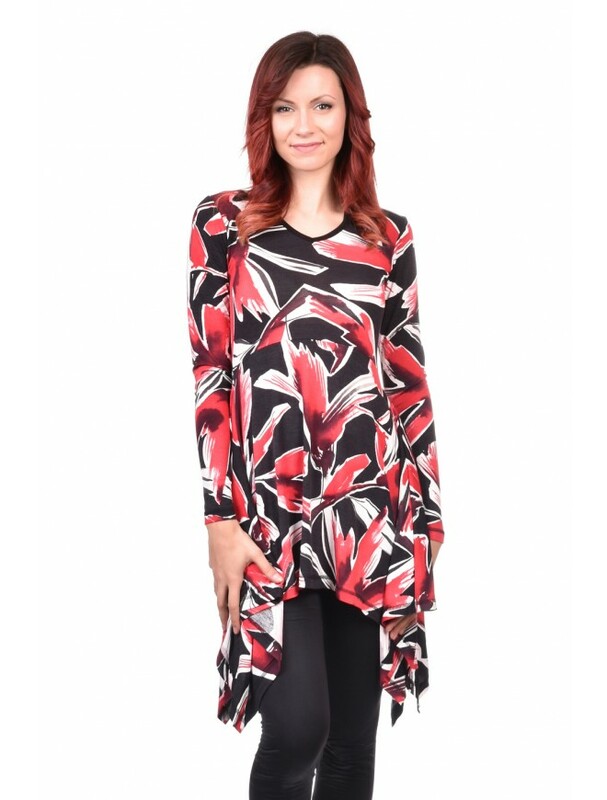 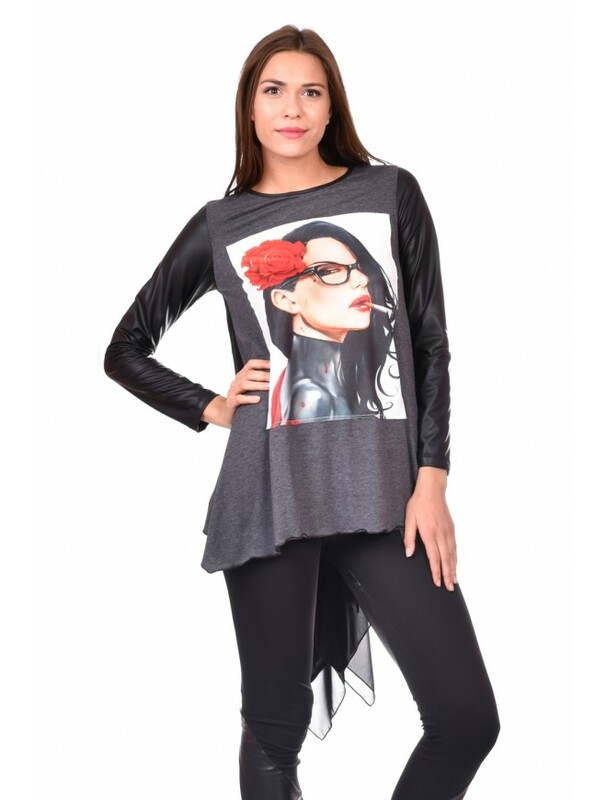 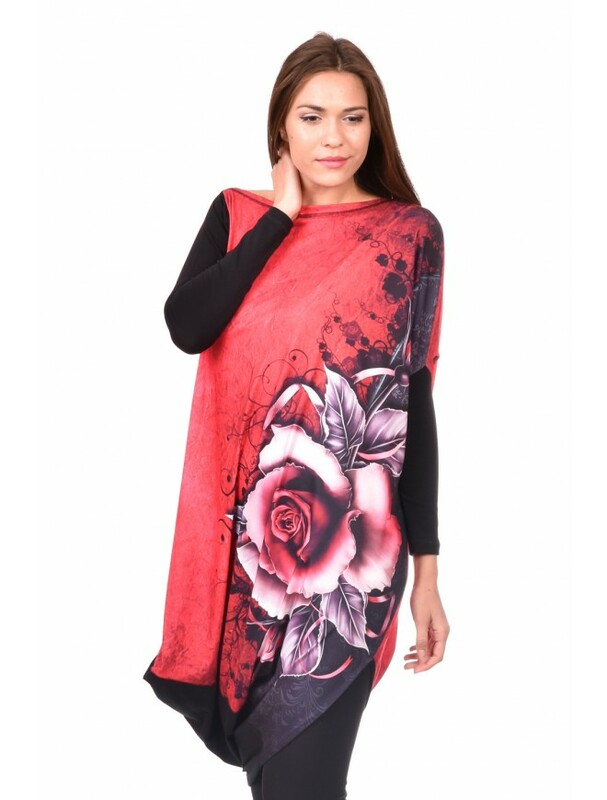 The tunic is an interesting solution for your wardrobe.